Ingham County Sheriff Gene Wrigglesworth is saying no employee was fired over the sewage leak at the county jail. Sources reached out claiming a high-level employee was let go, but Wrigglesworth says that isn't the case. Last month, the Sheriff admitted that a sewer pipe leak destroyed hundreds of pieces of evidence four years ago. 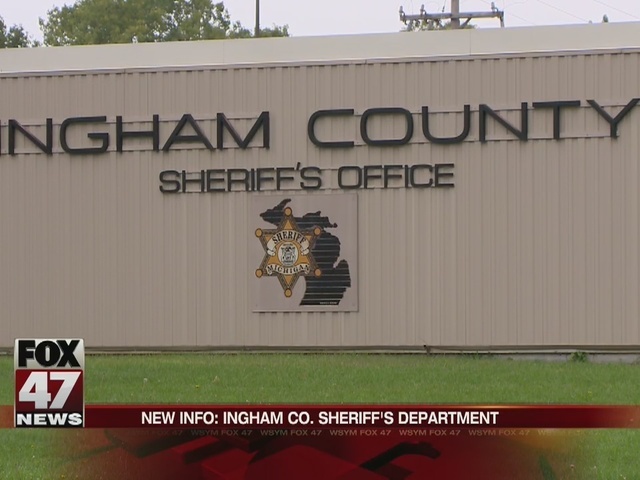 In an update on the sewage leak at the Ingham County Jail that destroyed valuable evidence - sources say that a high-level employee at the Ingham County Sheriff's Office has been fired in the wake of the scandal. Just Wednesday the Ingham County Board of Commissioners okayed using $20,000 to hire a retired prosecutor to help with the audit of the evidence room. 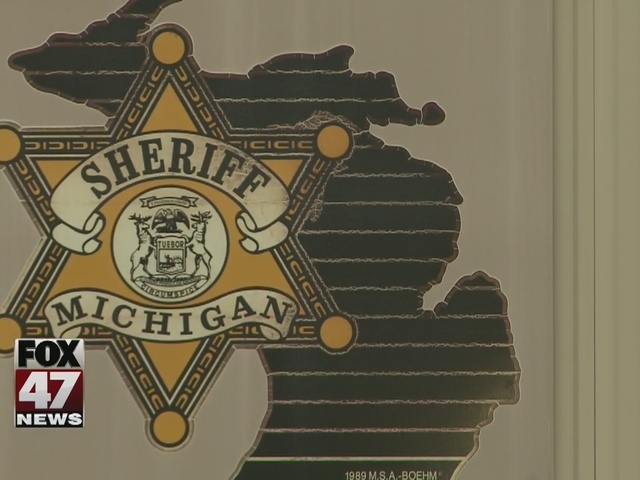 Last month, the Ingham County Sheriff admitted that a sewer pipe leak destroyed hundreds of pieces of evidence four years ago.